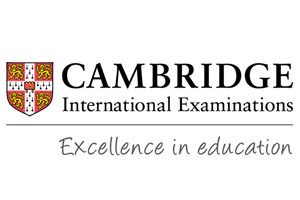 Cambridge International Examinations (CIE) (formerly known as “University of Cambridge International Examinations”) are a provider of international qualifications, offering examinations and qualifications in more than 160 countries. Qualifications offered by CIE include: Cambridge International General Certificate of Education – Advanced Level (Cambridge International GCE A-Levels), the AICE Diploma (Advanced International Certificate of Education Diploma), the Cambridge Pre-U programme, IGCSEs and Key Stage examinations for primary and secondary schools across the globe. The examination board is a division of Cambridge Assessment, founded in 1858 as a department of the University of Cambridge. CIE offer examinations and qualifications, which are open to students at registered CIE centres. CIE delivers the Cambridge IGCSE (the international variant of the British GCSE qualification) for an international student body. They provide a wide variety of subjects:for example, in addition to examinations in what might be regarded as core subjects, examinations are available in a number of first languages, additional mathematics, additional combined science and many other subjects. 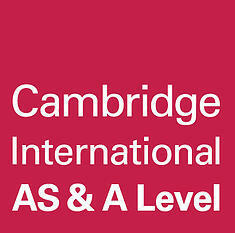 Cambridge International AS and A Levels are available in a choice of 55 different subjects. 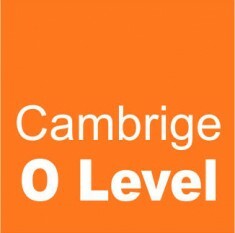 Cambridge International A Level is typically a two-year course, and Cambridge International AS level is typically one year. Some subjects can be started as a Cambridge International AS Level and extended to a Cambridge International A Level.